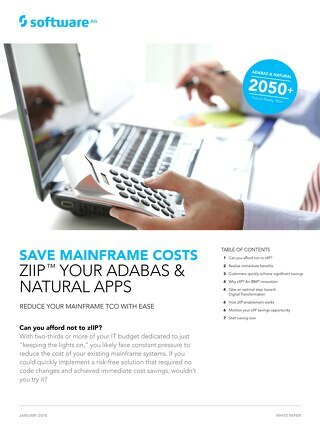 Can you afford not to zIIP? 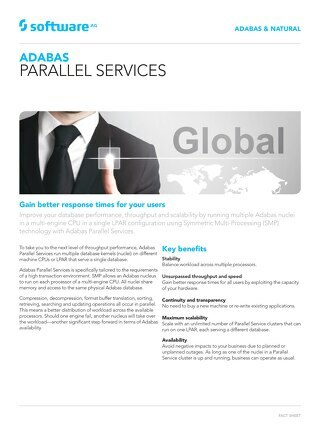 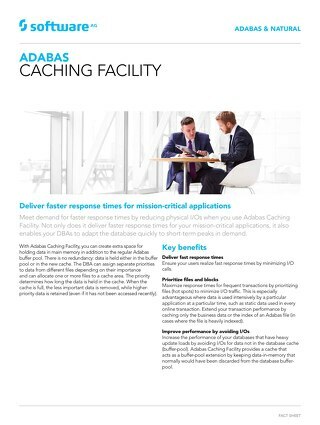 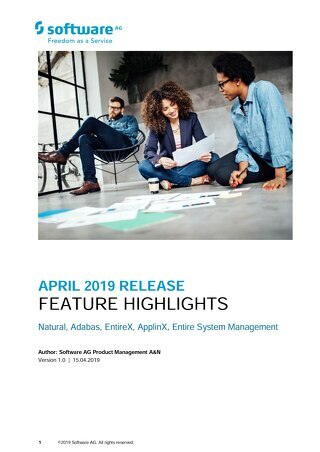 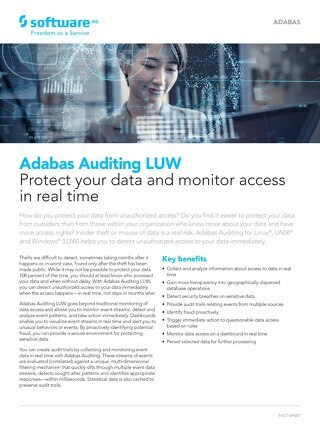 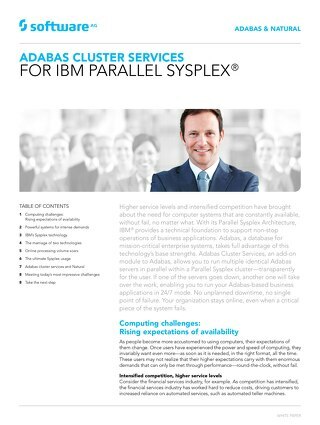 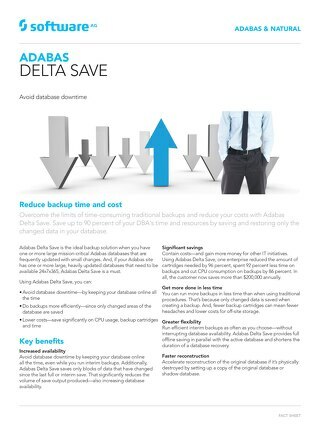 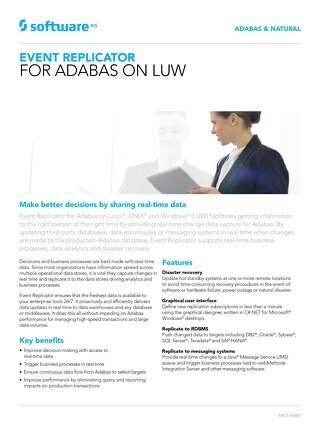 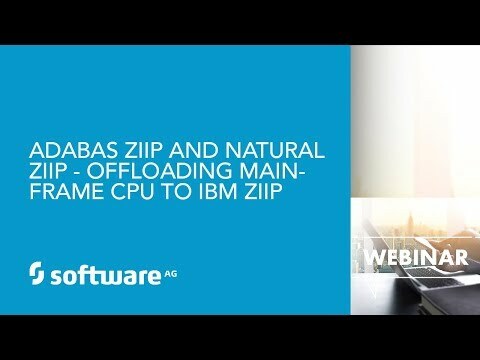 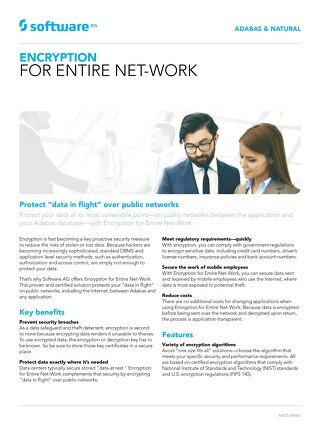 See how easy it is to reduce mainframe costs by moving significant Adabas & Natural workload from your main CPU to IBM® System z® Integrated Information Processors. 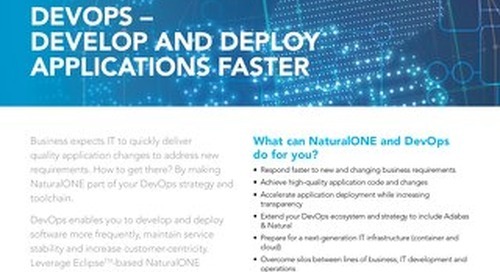 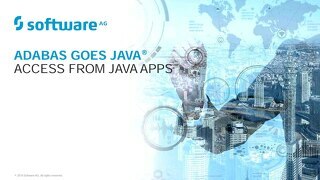 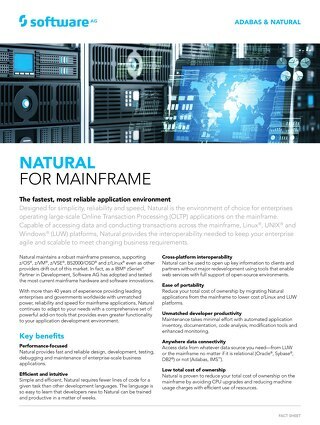 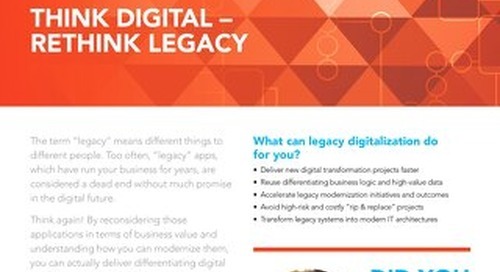 Lower mainframe TCO by moving almost all Natural workload from IBM General Purpose Processors to less expensive zIIP processors with our application development platform and mainframe modernization.